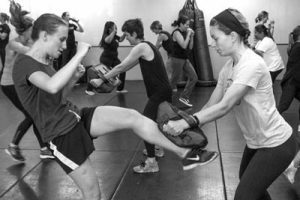 Build awareness, confidence and real life self defense skills for on the street and in your life! In this 9 hour women's 2 day seminar, you’ll learn how to defend against a wide variety of personal safety problems that women face. January 3, 2019 /by Buko .